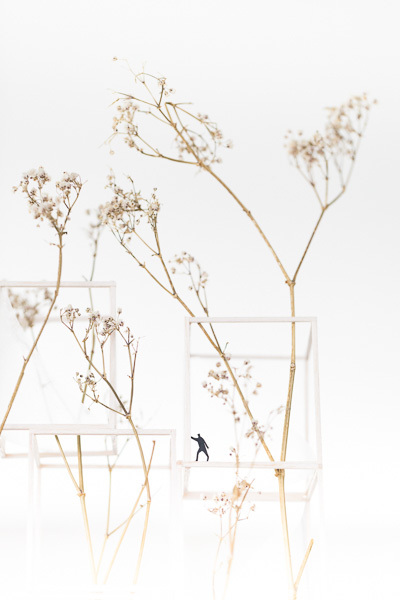 I have just posted a new gallery of images on my website : Kato x Victoria architects Copenhagen, from a shoot earlier this year for The Nordic Courier Japan. 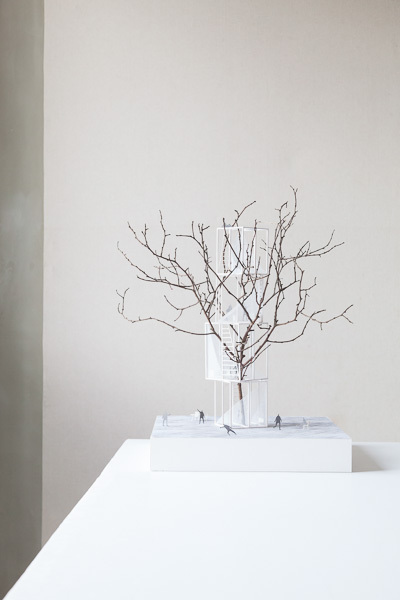 Beautiful, delicate architectural models, encapsulating a perfect fusion of Nordic and Japanese aesthetics. Big thanks to Hiroshi and Victoria and their team for a great shoot.